Need home additions in Orlando or Central Florida? When it is time for an addition to or remodeling of your home you are understandably concerned about choosing the right contractor. Your house is your prized possession and most valuable asset. Plus, it’s where you and your family live. It should be perfect. 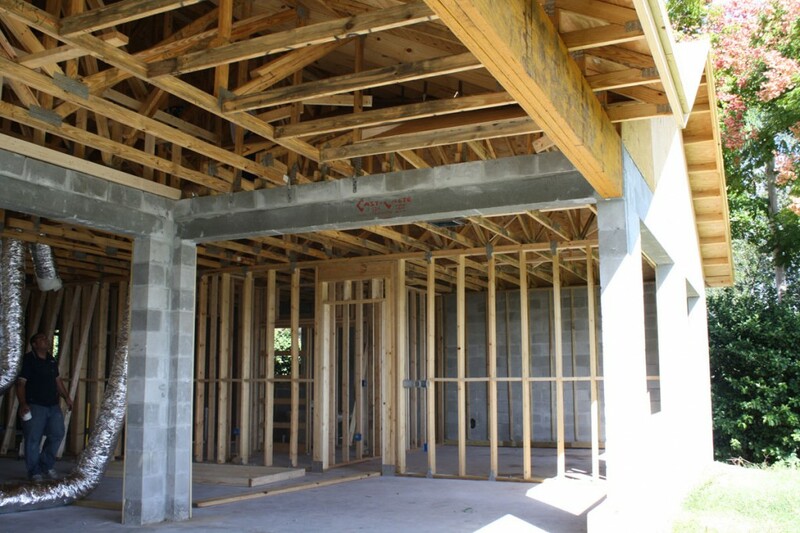 If you want a construction specialist you can trust, choose CAM Contracting. We are your home renovation champion. Every day CAM Contracting commits itself to providing you with the best custom work possible. Whether you have a small or large needs, we strive to complete your project on time and within your budget. We believe in a hands-on approach for managing all projects to ensure your satisfaction. After all, it is your home. We specialize in historic preservation and renovation as well. Your unique house has been a home to generations. When it is time for improvements we make sure they are authentic. You can trust us as your choice for renovations and home additions Orlando.